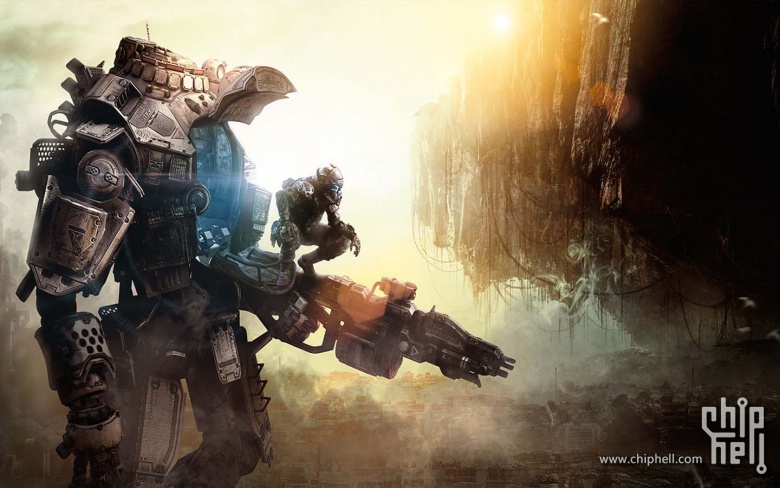 The next-gen mech shooter Titanfall would not be possible without Microsoft’s Xbox One cloud services, according to Respawn Entertainment engineer Jon Shiring. The cloud is tied into Microsoft’s controversial online policies for the new console, and it’s been the subject of confusion and ire from gamers. Shiring took to Respawn’s blog to explain the benefits from a developer’s perspective. According to Shiring, Microsoft’s dedicated servers are the perfect solution to a long-standing problem. Console games with online multiplayer aspects typically use player-hosted servers because dedicated servers are expensive and tough to implement, but dedicated servers offer a superior experience. Microsoft’s dedicated cloud servers allow Respawn to implement more and better AI, physics, and environments, eliminate the “host advantage” that plagues many online games, thwart some forms of cheating, boost matchmaking speeds, eliminate the need to pause the game when the host player quits, and improve visuals and audio by taking full advantage of the console hardware and leaving other tasks to the cloud processors. The cloud services aren’t limited to Xbox One games either, and Respawn uses them for the Windows PC and Xbox 360 versions of Titanfall as well. Respawn approached both Sony and Microsoft about this problem, and Microsoft was the one to implement a solution, Shiring writes. 事实上原文说The cloud services aren’t limited to Xbox One games either, and Respawn uses them for the Windows PC and Xbox 360 versions of Titanfall as well. GMT+8, 2019-4-22 16:55 , Processed in 0.018510 second(s), 15 queries , Gzip On, Redis On.